One good day, Internet giant Google decided to build an Operating System that revolutionizes the market of mobile devices and also impacts the way people interact with mobile devices. Well, well, well! Google has been quite successful in changing the way people access Internet and get things done in the modern world. Android has not only given rise to number of mobile users but has also coaxed a lot of competitors to bankruptcy. Popular mobile companies like Nokia and Motorola had to rethink their strategy and start from square one in order to tackle Android. The ride has been really exhilarating for all the competitors since the time Android made a debut. While the competitors continue their attempt of creating an Operating System that could counter the popularity of Android; people at Google are busy building next big thing. Since September 2008, when Android was first launched, Google has come a long way and has leveraged users with an experience like never before. 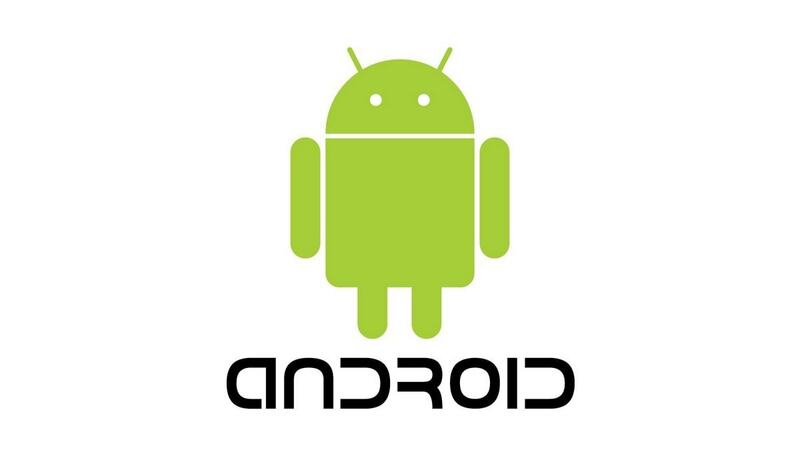 The basic android products are operating systems and unique applications. Android is one of the lightest operating systems ever written; the additional functionalities are brought to life with the help of mobile applications, which can be downloaded from Google Play Store. Android has never disappointed people; they have always issued quick fix against all bugs, errors and incompetent functionalities. Over the time, Android has launched a series of operating systems that have aimed to take the user experience to the next level. The regular evolution of Android has kept the users from drifting; while Android continues to lose a substantial amount of users to IOS every year but the rate of new users joining in is so high that the loss gets compensated with great ease. As we say Google is the Internet giant, we mean it. 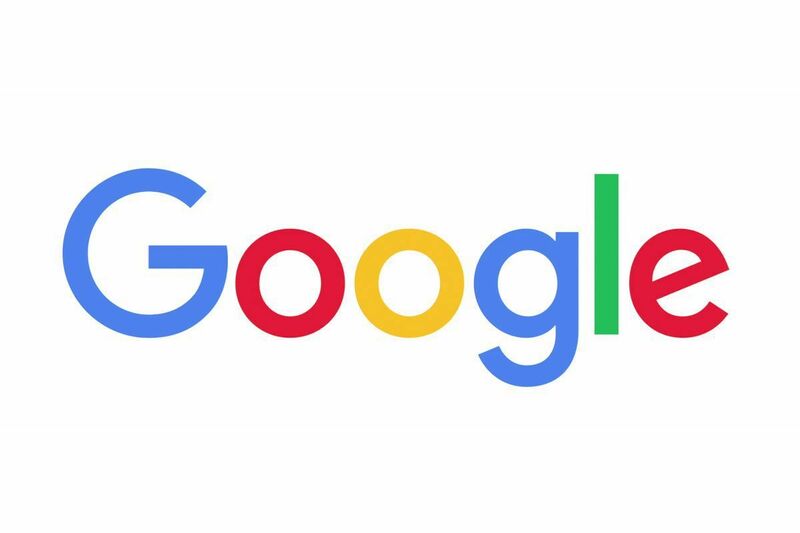 Google has acquired Motorola, varied other mobile manufacturing enterprises over the time, and ensured that they are re-launched with android operating system. The simple but exquisite strategy of launching obsolete mobile enterprises with Android has not only changed the fate of those companies but have helped Google span across the world. When we talk about the Place in the marketing mix of Android, certainly we will have to take the whole world under consideration. As of end of 2015, there were a massive 1.4 billion people on Android. For a smart phone market which comprises of Apple and Microsoft, this is a massive market coverage. 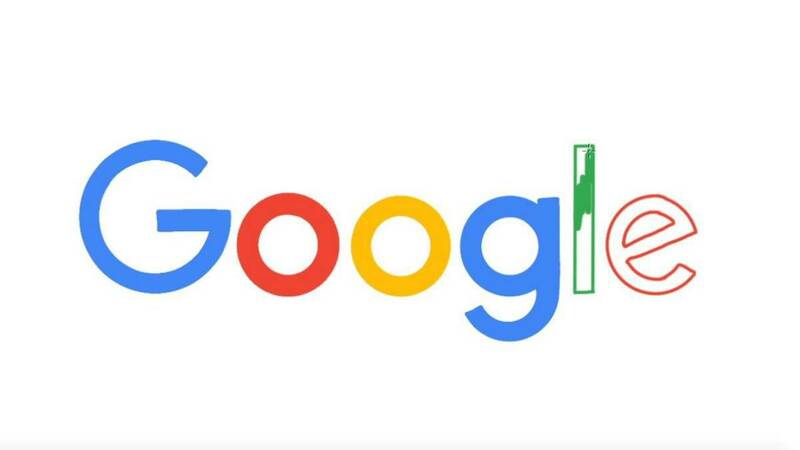 Google’s outreach as search engine, Internet service provider, web tool developer and now Android manufacturer has conquered the whole world and there’s literally very less left to achieve. 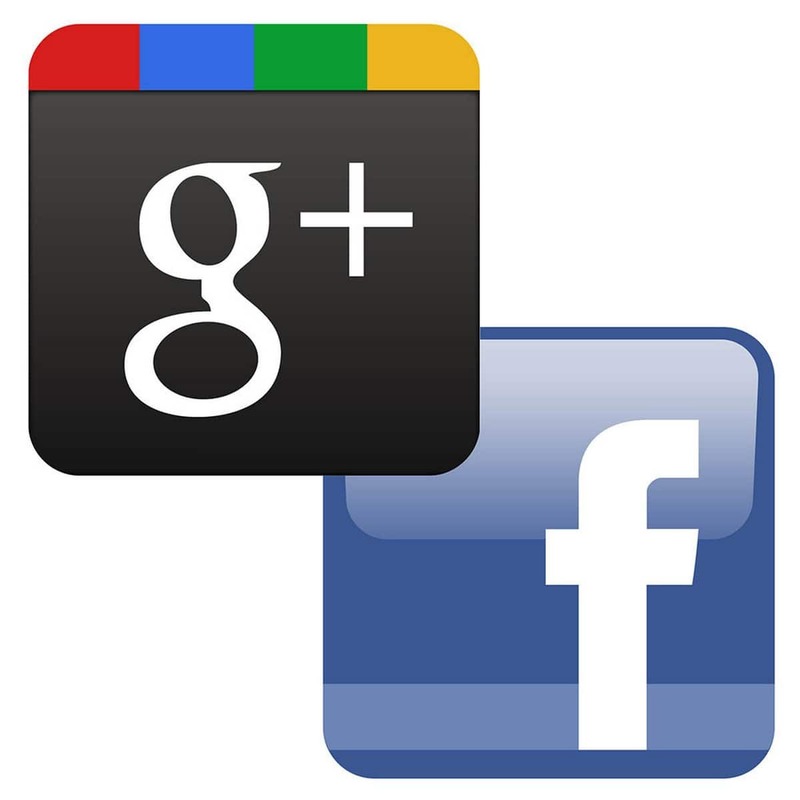 Google’s contribution in making the world a better place has also impacted its customer base. Millions of people have joined the Android family just because it leverages them with the opportunity to work for a better tomorrow. The future now looks towards Google chromebooks which will also increase in usage across schools and colleges. Well! The best things in life are actually free. Yes! Most of the users need to pay for the technology (smart phone) which is operating Android Systems separately; but they get the OS for free along with their new mobile devices. 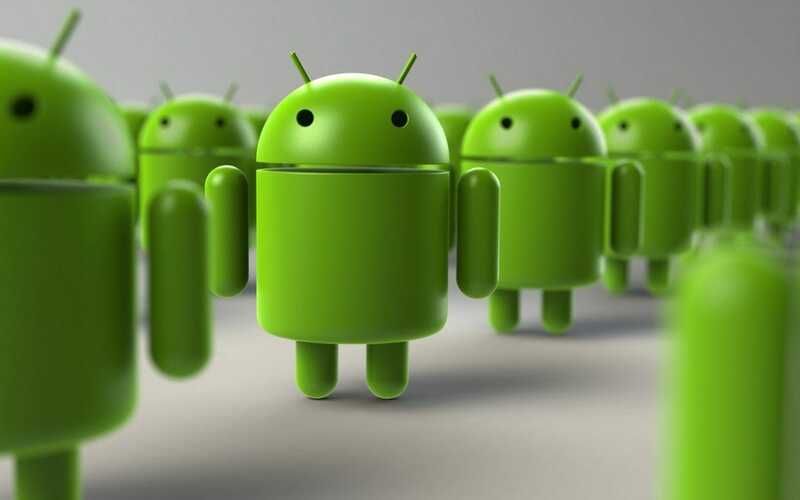 Google has always worked with this policy of introducing new and updated Android Operating Systems with newer brands. There have been times when the latest Android version was launched with Samsung phones and there have been times when Motorola, One Plus One and Redmii were the Android Bearer. The way Android earns from these devices is through the “freemium” model. It gives away the software for free. But whatever softwares are purchased on Google play, a commission goes to google as well. For keeping these apps live, each app has to pay an amount. 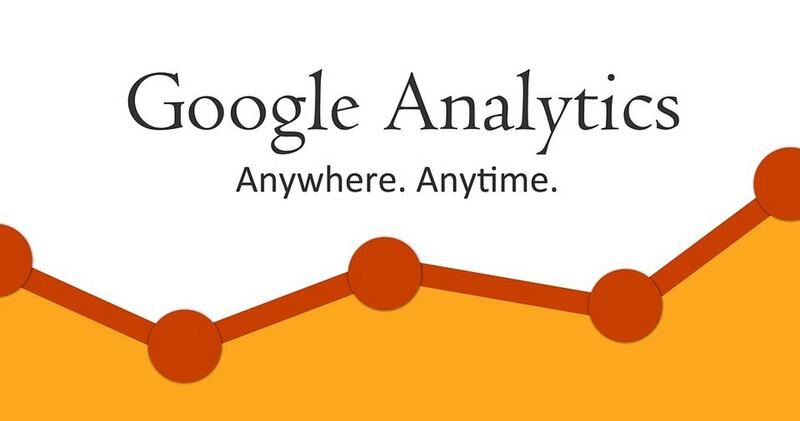 As the app grows in size, the amount given to google also increases. Besides this, many apps use advertisements as well and these advertisements also many a times belong to google. 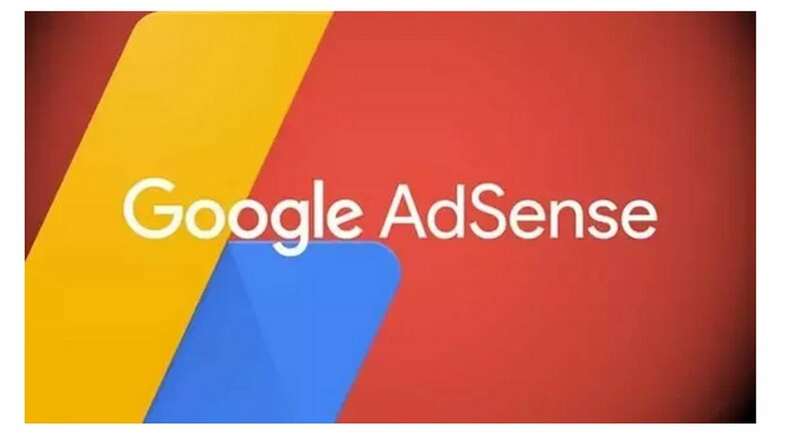 Google has adsense which runs ads on mobile apps as well as mobile sites. Thus, although the operating system is excellent, Google, through its freemium model, gets the development money back easily. Google is not just the Internet Giant; It indeed it is the holy place for every developer, programmer and Internet enthusiasts. Everyone with a soft corner for tech wants to be there at Google Headquarters at least once in his or her lives. Google has invested quite a deal of money in building Android Operating Systems hence they are bound to market it well enough to churn profits. What has helped Google being successful at selling Android is the simple collaboration with varied mobile device manufacturers. Google has taken up to this unique way of naming Android Operating Systems that acquire another set of eyeballs and make it popular among the peers. Android literally requires no ad because it is the biggest thing in the contemporary world. Mobile manufacturers are lining up to introduce the next version of Android first on their platform and this provides Android and Google with the much-wanted promotions. The grand launch and Google Events have helped Android acquired the great deal of publicity and eyeballs. The popularity and expectation from Android was such, that Smart phone manufacturers like Samsung themselves were advertising that they had Android!! Android over night became a differentiation factor for many smartphones. 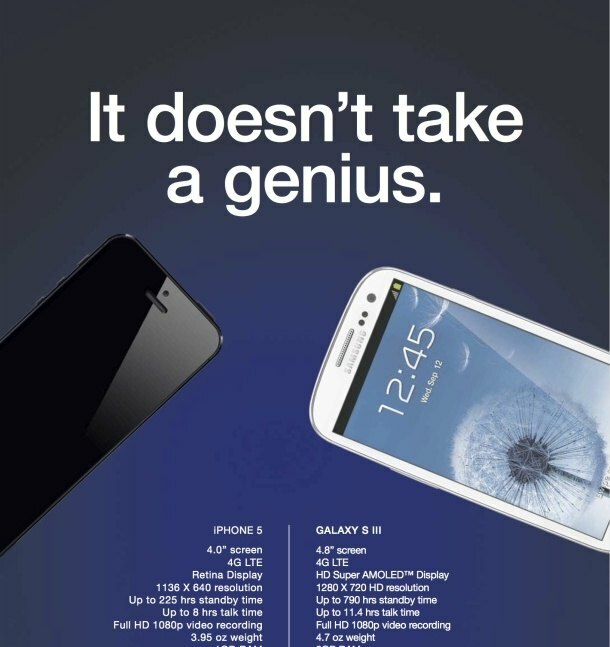 And the ones who did not adop (like Nokia) were thrown out of the market. Thus, because it was a major USP of many manufacturers, Android’s promotions was run by these manufacturers.